Poonam Goyal is the Sector Head and Senior Equity Analyst for North American Retail at Bloomberg Intelligence since 2009. 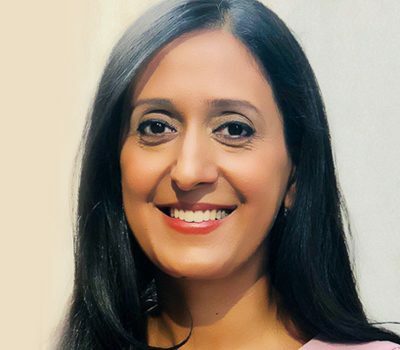 With 15 years of equity research experience, Poonam covers leading specialty apparel and department stores at Bloomberg including TJX, Ross Stores, Burlington Stores, Kohl’s, Macy’s, Nordstrom, J.C. Penney, Dillard’s, Hudson’s Bay, Lululemon, Gap, L Brands, American Eagle, Urban Outfitters, PVH and Ralph Lauren. Ms. Goyal started her career following Steel and Service Center companies at Goldman Sachs Investment Research Group and then transitioned over to Retail. She earned her Bachelors of Science Degree in Finance from Rutgers Business School in New Brunswick, NJ. Bloomberg Intelligence (BI), Bloomberg’s research arm, provides in-depth analysis and data sets on industries and companies as well as the government, credit, and litigation factors that can impact decision-making. BI’s team of nearly 300 research professionals covers 135+ industries and 1,800+ companies globally, all backed by data from Bloomberg and 300+ third-party data contributors.